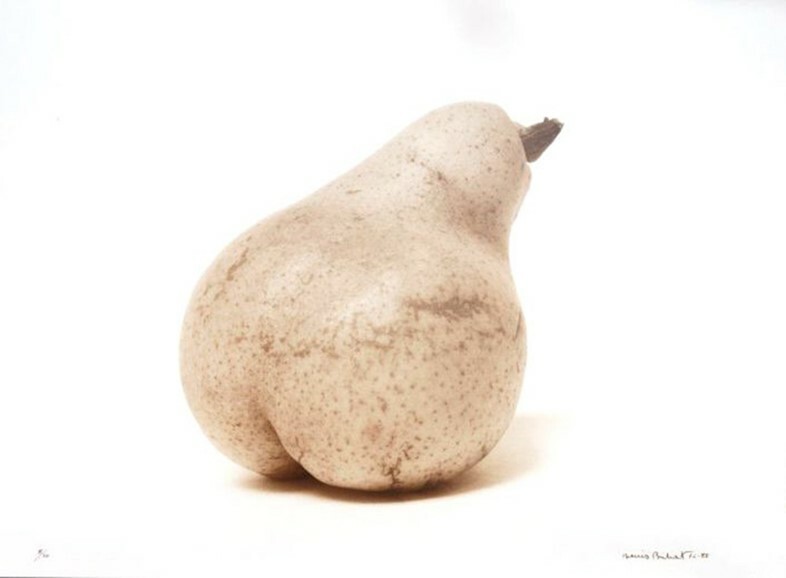 “Beauty is in the eye of the beholder,” as the old adage proclaims, but in the case of fine art photographer Denis Brihat, beauty is in the eye of anybody who choose to share, however momentarily, his unique perspective on the world around him. 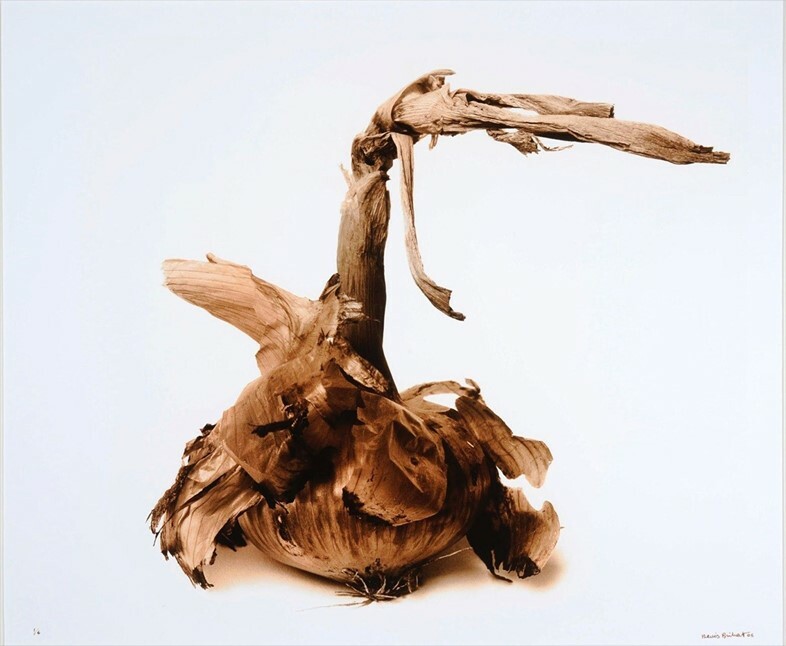 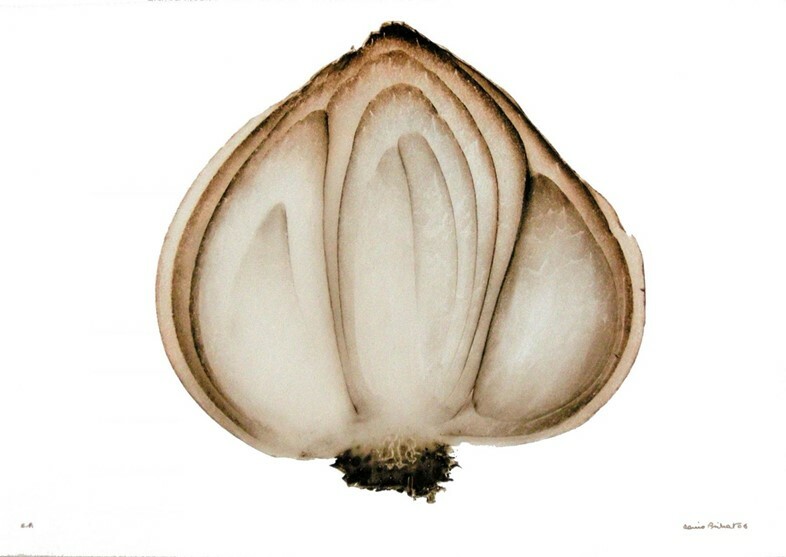 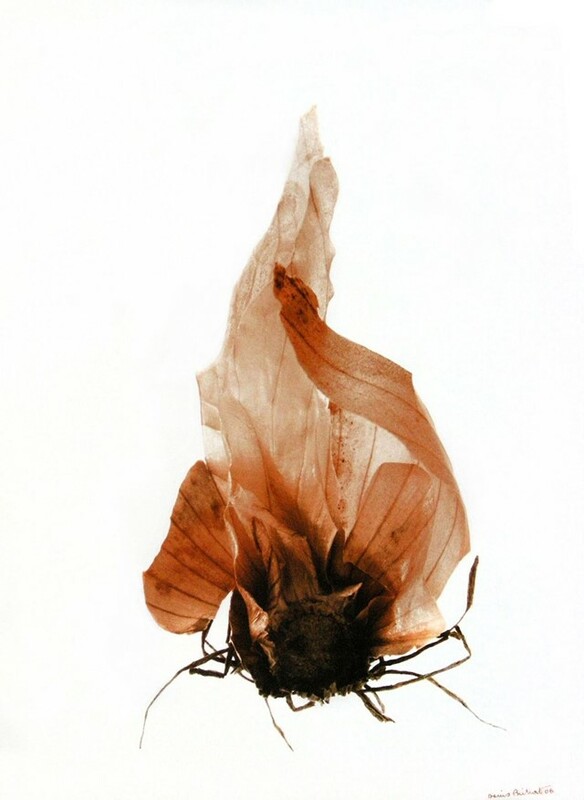 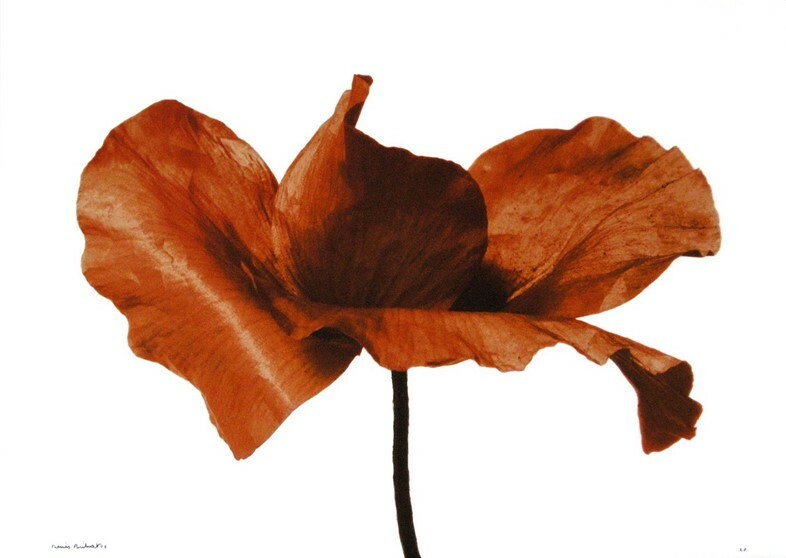 Over the course of his 70 year career, Denis Brihat developed his own format – that of the ‘photographic painting’ – through which he created a nuanced and dedicated series of images of the under-loved and the overlooked in everyday life – whether that be the cracked, peeling skin of an ordinary shallot or the delicate petals of a common poppy. 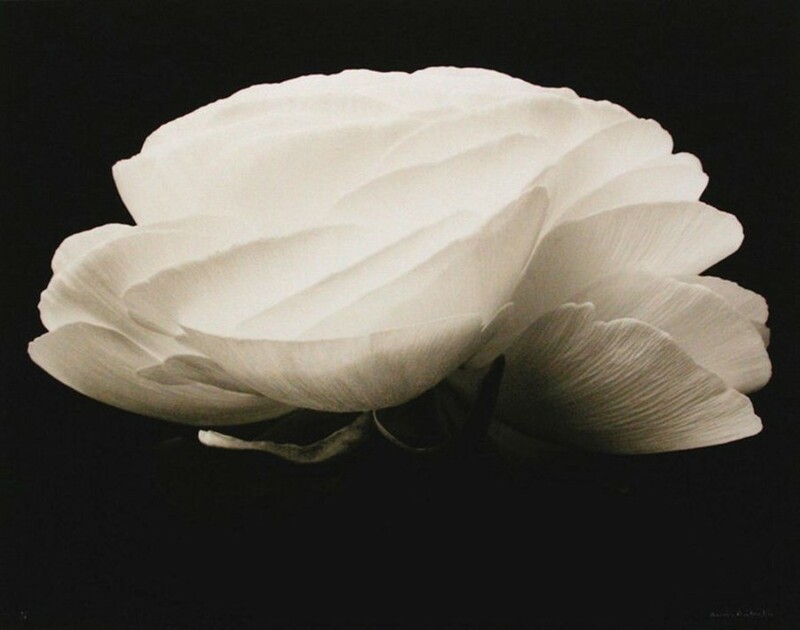 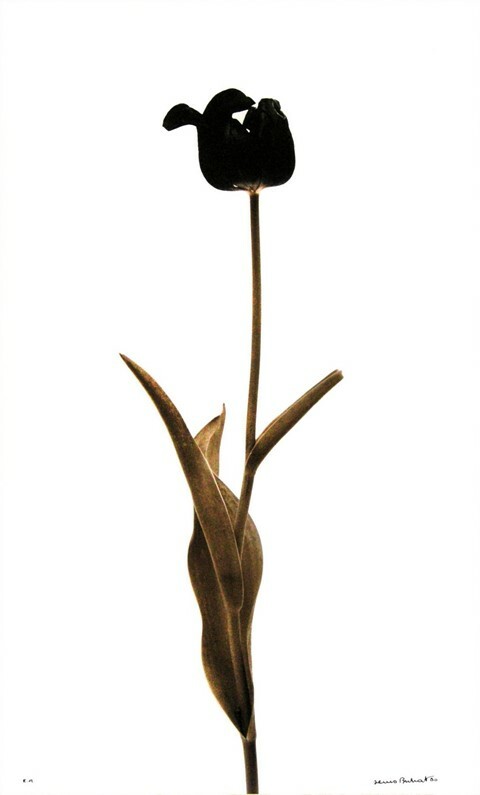 Denis Brihat: Photographs 1964-2006 runs until May 11, 2016 at Nailya Alexander Gallery, New York.